Struggling with life and want to love what you do everyday? A coaching relationship puts someone in your corner to cheer you on. A coach listens to your deepest desires for a happy life and encourage you to find ways to make it happen. You get to decide how far you want to go and know that someone believes in you. These are not counseling sessions, but we may do some process work. Therapy is a good thing and has its place and purpose. Coaching assists you on your path and encourages you to make positive life changes without judgement of who you are, where you have been, what you have done before. I will meet you where you are now and help you get to where you want to go in life. Unlike many of the coaching programs out there this is personal, based entirely on you and where you are at right now. This is not a laid out program that you follow week by week. Each and every week your homework is individualized for your personal needs and your goals. ​Appointments must be cancelled or rescheduled 24 hours in advance. There will be a $80 service fee for missed appointments. As a family grows there are the inevitable growing pains. We can become uncomfortable in our own homes and our own skin. With over 25 years of experience working with hundreds of families and children Sharia has more experience than most parents ever will. Do you want assistance or feedback on the after birth process ~ feeding, bathing, sleeping? Do you want assistance with family integration of new members and language that may ease the transitions? Are you on your second child and everything is different than the first? Yup ~ that happens! Just when you thought you had it worked out! 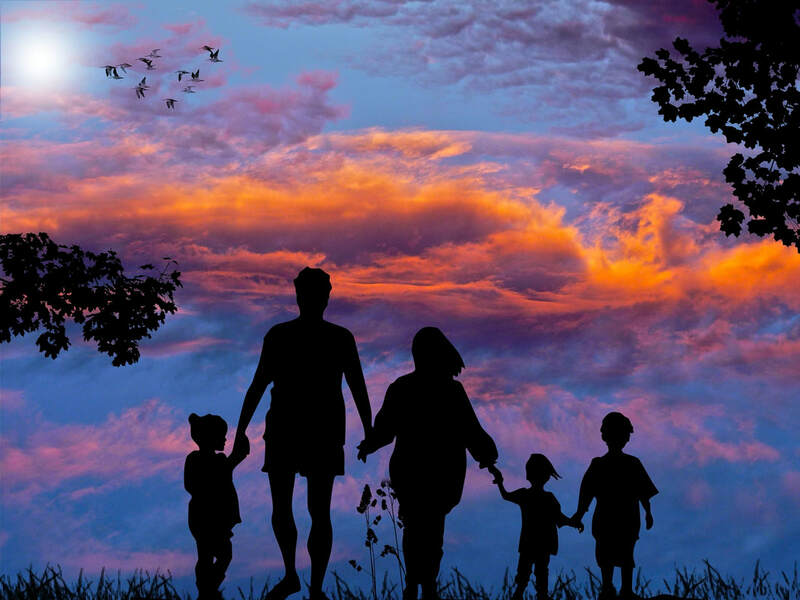 Do you need assistance in setting appropriate boundaries within the family structure? Who is in charge of the house? We sure hope that it is the parents but many times in today's world and busy schedules those things get skewed. Let me listen to your needs, assess the situation and environment and work with you on creating more ease and finding family solutions to the everyday living of life with kids. Work on listening and communication with children. Do you know how to speak with your children? They will learn it all from you so setting off well from the beginning is helpful. I can help with creating a family dynamic that serves all the members of your home ~ you, your spouse, the kids and even the pets. You can always start with a couple of sessions and then come back for more as new issues arise. All sessions 50 minutes each. Are you looking to create a dynamic eco friendly daily life? Are you overwhelmed with where to even begin? That is where we come in. Eco products ~ cleaning, household items, bedding, body products, etc. Dietary philosophies and recipes for all types ~ carnivore, vegetarian, vegan. Sharia has tons of experience in these realms and is happy to share the knowledge and offer ongoing support as you make these important, sustainable and supportive life changes. These changes create a happy body which in turn creates a happy life. As your body finds ease and support in it's own environment everything else becomes easier and the mind works better. Things such as true green products, less processed foods, more water - plain water, make such a simple difference in ways you can't even imagine. No pressure. Making a few changes at a time can take the stress out of it all feeling overwhelming. Let us help you find and create a check list that works for you and your life. The aim is to make things easy! By becoming more in harmony with the Earth, you become more in harmony with yourself. All sessions are 50 minutes each. These would be single consults and the amount of money would be determined by Sharia. The paypal link below would allow you to put in the individual amount as you pay.